The fall rains are about to hit the GTA. And in case you have not already, then it is high time that you get serious in thinking about the status of your basement. You should know that all basements are prone to flooding during rainy season. Because basements are underground, either entirely or partially, the groundwater level is frequently higher than the basement floor. And if the foundation is not properly waterproofed, then you might find unwelcomed water in your home at some point. 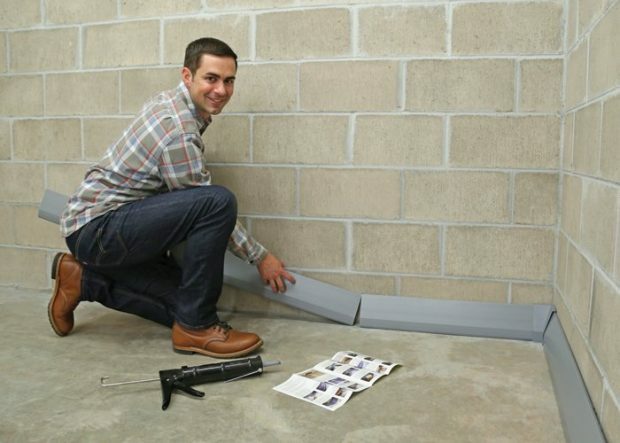 If you are not that confident with current waterproofing mechanisms that are placed in your basement, then now is the time to act on them and save yourself from a huge headache. In case this is your first rodeo with waterproofing a basement, then I allow me to provide you with some tips and cost-saving advice that you should keep in mind for your waterproofing project. 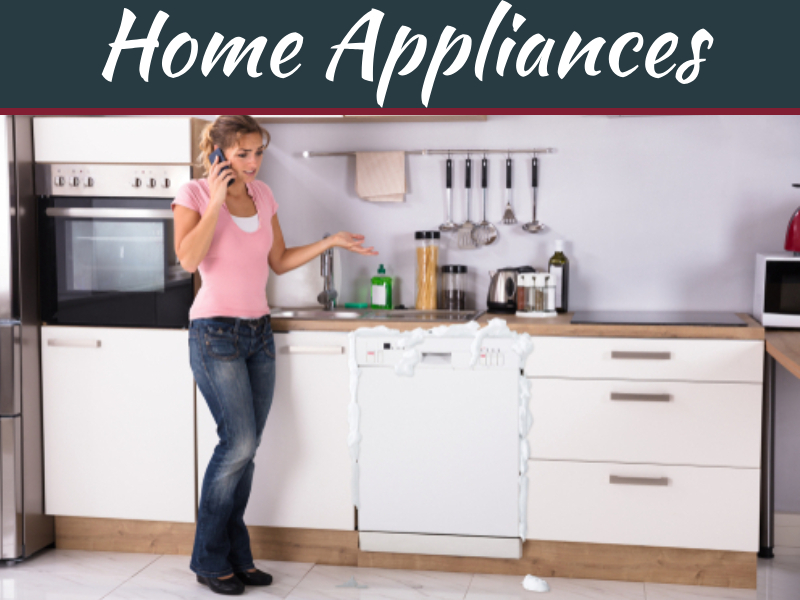 There are various jobs inside the house which are ideal for the do it yourself, individuals. However, let me tell you that basement waterproofing is not one of them. 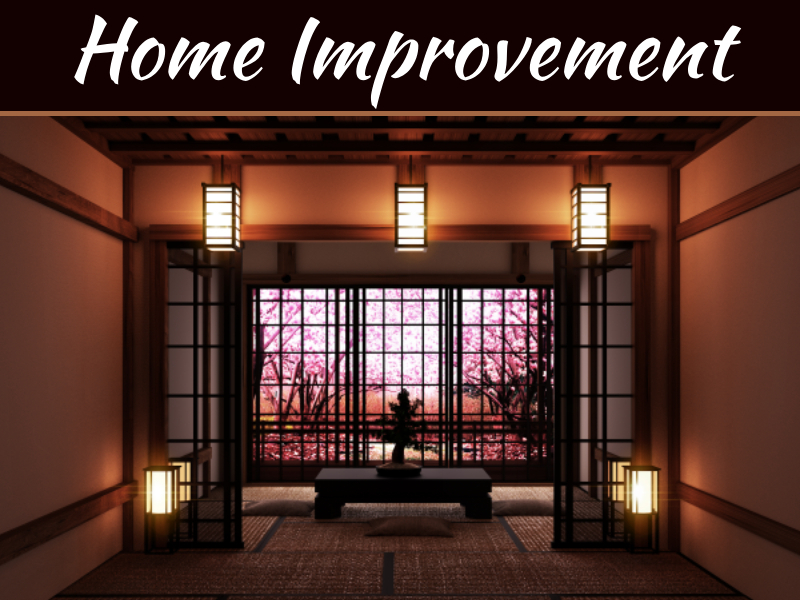 Most homeowners are tempted to try easy and cheap DIY kits which are marketed for quick basement waterproofing. The bad news is, these products only acts as “band-aid” solutions which inevitably lead to a greater expense and long-term pain in the neck. To cut the story short, I would suggest that you hire a professional and leave it to their hands because a thorough and proper waterproofing jib requires a lot of work that calls a great deal of technical expertise in order to carry out properly. Start with the roof then work down. Most homeowners do not realize that rain sprouts and gutters can be the biggest cause of leakage. 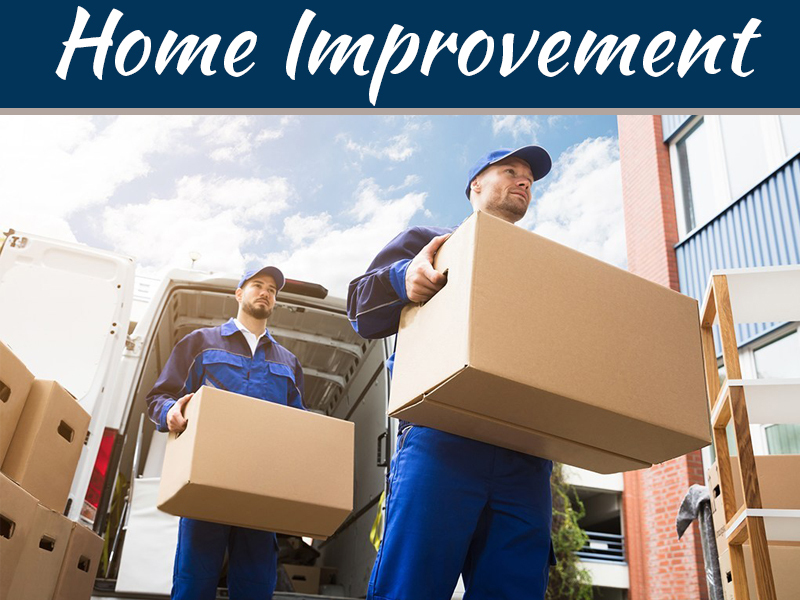 When the gutter gets clogged, water can soak through the material and travel down your home and pool around your foundation and into the basement perimeter. 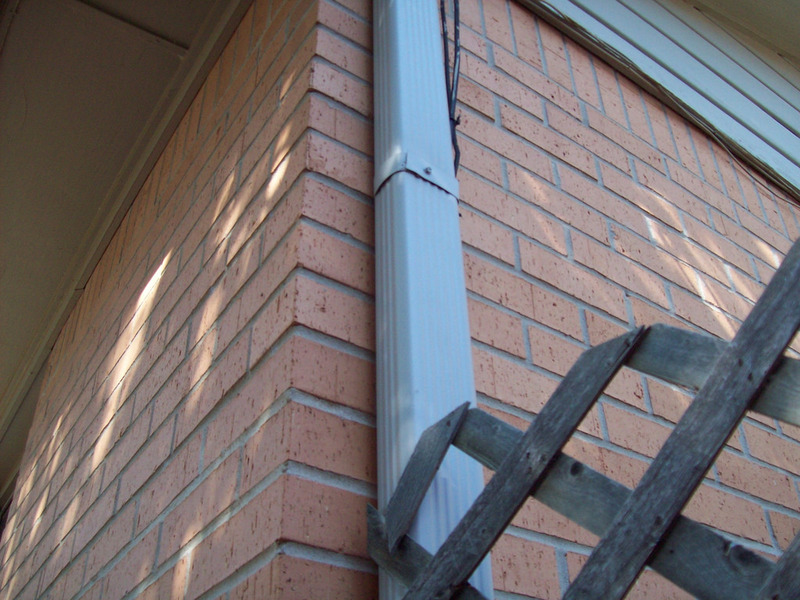 Downspouts that do not direct water far away from your home’s structure can cause the very same issues. 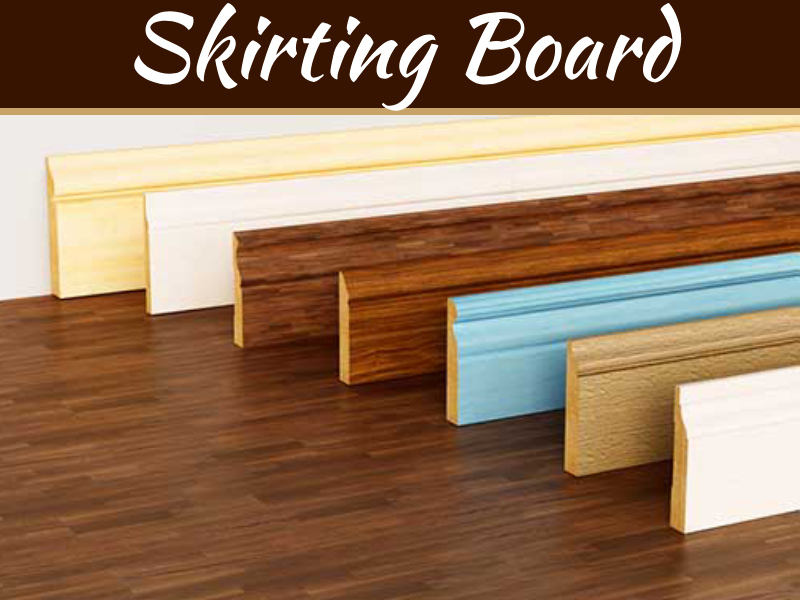 Therefore it is best that you keep your gutter clear and clean all year round. Also, you might want to make sure that the gutter installed in your roof with downspouts which lead water at least 2 to 3 meters away from the foundation of your house. It is recommended that you add extensions if needed. This should help ensure that water does not accumulate near the foundation of your house and potentially penetrate your basement. Look for and inspect the soil around your house. You would want the soil or land outside of your house to be sloping away from the foundation of your home and not towards it. Also, landscaping and plants should be ideally at least a foot away from the foundation of your house. Consider moving overgrown trees and shrubs which might be overcrowding structures and restricting water absorption or flow. In particular, tree roots can cause basement water issues when they start to penetrate the foundation of your house causing pipe obstruction and cracks. Regardless of the waterproofing actions that are taken inside, if such issue is not properly addressed, then you are more likely to face a recurrence in the near future. 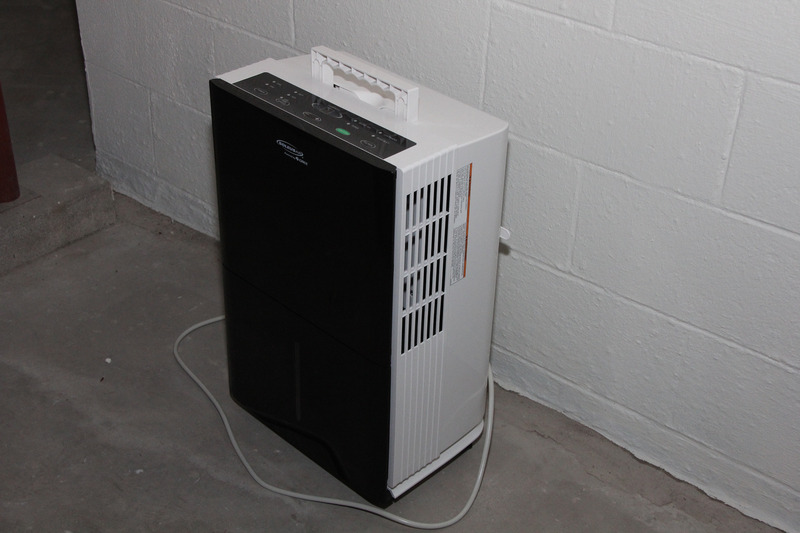 Even if you have a sound waterproofing mechanism in your basement, some condensation might still persist. And this will more likely occur if waterproofing your basement has not been your concern. In both cases, getting a dehumidifier can provide a great solution which will remove moisture from the air as well as prevent mold growth. 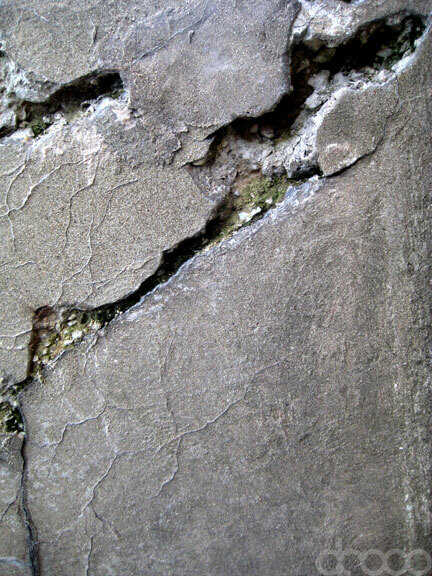 Never ignore the telltale signs of cracks in your foundation, no matter how small, since they can still contribute to water entry, thus needs sealing. You won’t need to hire a professional with small cracks since these cracks can be effectively resolved with DIY concrete sealing products. Larger cracks, however, will need a professional expertise. Following these tips should point you in the right direction and can help you save future costs when it comes to waterproofing your home. Following the advice that is listed here should pay dividends in both long and short-term cost of waterproofing in South Africa.